Reserve advertising space in the next Lincoln Highway BUY-WAY Yard Sale Traveler's Guide. We desi.. Advertise in the Lincoln Highway Forum! 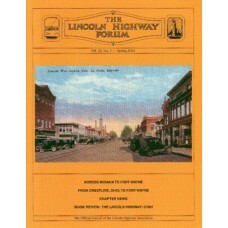 The Lincoln Highway Forum, published quarterly, is th..